There are no comments for Temagami Island Campsite I. Click here to post the first comment. 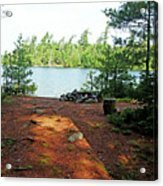 "Temagami Island Campsite I" by Debbie Oppermann. 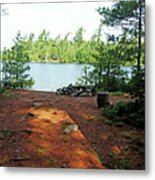 Temagami Island is an island in Lake Temagami in Northeastern Ontario, Canada. It is the largest island within the lake. 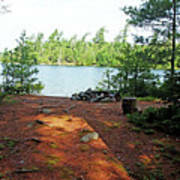 The island has many hiking trails that lead into the old-growth forest that is a mix of large white and red pine trees and birch. 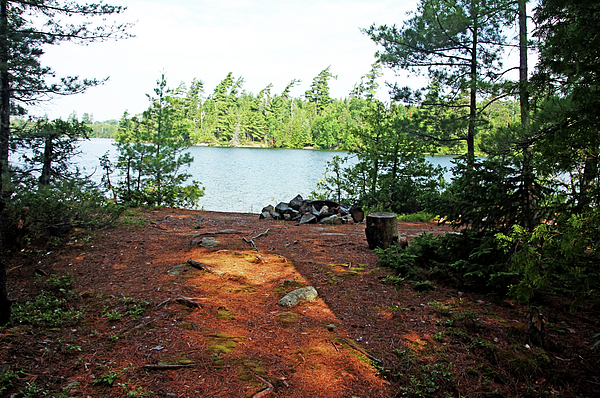 There are many boat access only campsites on this large island and this one was superb for amazing scenery and privacy.